Things to do in North Tawton and Devon: Attractions, Castles, Cinema, Cycling, Days Out, Go-Karting, Kayaking, Places to Eat, Railway, Museums, Walking. Picturesque villages to visit. Castle Drogo was designed and built by renowned 20th-century architect Sir Edwin Lutyens. Inspired by nearby Dartmoor and the ancient woodlands of the Teign gorge. Dartmoor Railway shuttle service to Meldon runs on weekends and Bank Holidays throughout the 2019 season. Dartmoor Railway Sunday Rover service is supported by Devon County Council and operated by Great Western Railways. The Old Station Tea Rooms serves delicious cooked meals, snacks, cakes and hot drinks. Vintage Cars and Motorcycles. Motoring Artefacts. Museum of Dartmoor Life is housed in a three storey early 19th century Mill in Okehampton. The waterwheel remains in situ. Free admission from Saturday 6 to Saturday 13 April 2019. 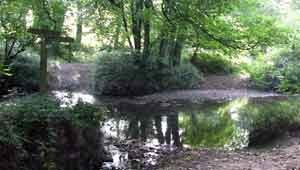 North Tawton scenic walks alongside the River Taw and Tarka Trail (3 miles) and picturesque Bondleigh (6 miles). 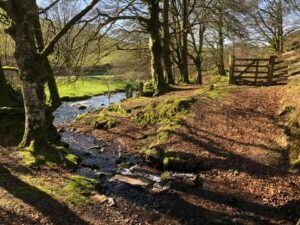 The Granite Way is a scenic 11 mile cycle and walkway from Okehampton to Lydford along the north western edge of Dartmoor. Part of the National Cycle Network Devon Coast to Coast Route 27. 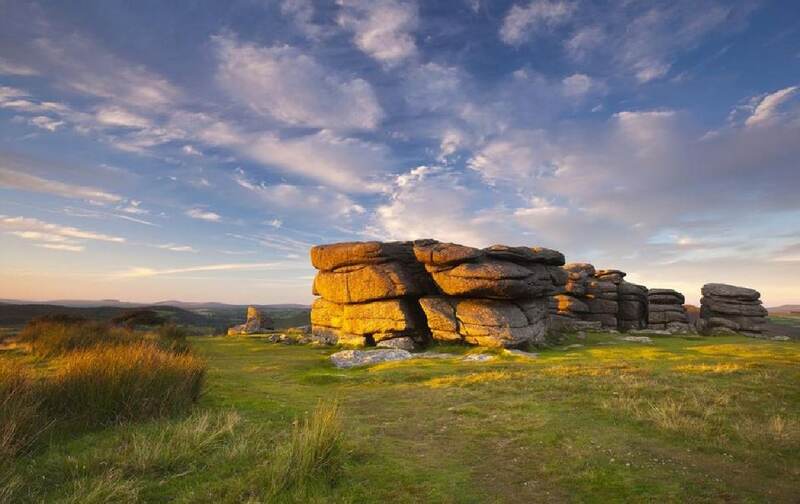 The Granite Way offers good views of the granite landscape of Dartmoor, and specific sites of geological interest. Plenty of attractions at The Miniature Pony Centre Dartmoor to suit all ages, with pony care days and indoor play areas. Miniature Shetlands and Horses. Goats, Alpacas and Mule. Foals. Mediterranean Donkeys. Birds and Poultry. Pets Paddock: Rabbits, Guinea Pigs and Ferrets. Enjoy walks around the beautiful gardens and parkland. Figurative Sculpture know-how and techniques. Representational. Submit your Things To Do for FREE publication on North Tawton website via the Contact Us page.